If you’d like to skip the crowds this year and simply “point and click” your way around your Holiday shopping – then we’ve got you covered. In this article we present twenty-four of the most exciting gifts that EVERYONE will love to receive this year. Many of the items we use ourselves, others we’ve gifted to friends and family, and some we’ve added to our own wishlist. 2. Himalayan salt candle holders. With all the same benefits, all the same beauty, but on a smaller scale. 3. 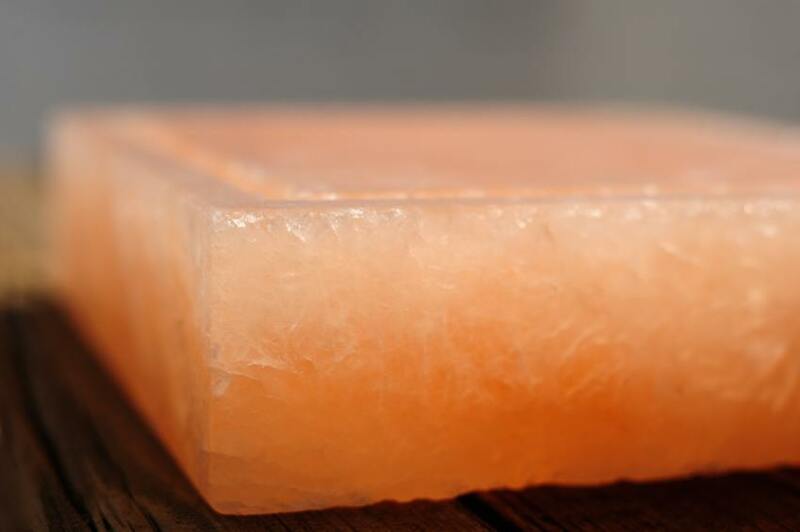 Himalayan salt block. Maybe cooking your food on a big block of sunset hued crystal is new to you, but once you give it a go you’ll love it! 4. Himalayan bath salts. The best way to unwind after a long day is with a Himalayan salt bath making these salts an excellent gift. 5. An essential oil gift set. Essential oils are a great gift. You can buy a big set such as this 32 Bottle Edens Garden Essential Oil Set and gift a few bottles to a number of friends and family. Plus you get to keep some for yourself. Alternatively, this smaller Plant Therapy Top 6 Set would be appreciated by any aspiring aromatherapist. 6. An essential oil diffuser. Even those who have never heard of essential oils LOVE a diffuser once you show them how it works and what it does. Pair with a few starter bottles of essential oils to make it a really special gift. Read our reviews of five of the most popular EO diffusers to make sure you pick the right one. 7. An essential oil necklace. A great way to bring the benefits of essential oils with you – and pretty, too! 8. An essential oil bracelet. Every time you’d like a whiff of your chosen scent, simply bring your wrist up to your nose. 9. An essential oil car diffuser. Bring the joys of essential oils to your car to invigorate your journey. 10. A 100% pure and raw beeswax candle. Paraffin candles are toxic, beeswax candles burn clean and pure without polluting your living space. 11. A natural soy candle set. 12. A candle making set. For the crafty person this is a great gift idea. 13. Recycled glass tumblers. These beautiful glass tumblers have been made from recycled wine bottles. 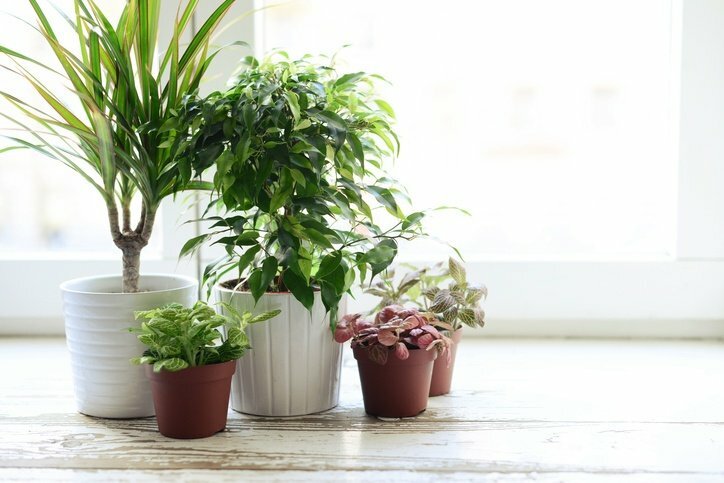 A great green gift idea! 14. Organic kombucha starter kit. Kombucha is a highly popular health drink that is great fun to make at home. Get started with this brilliant starter kit. 15. A click and grow indoor smart herb garden. 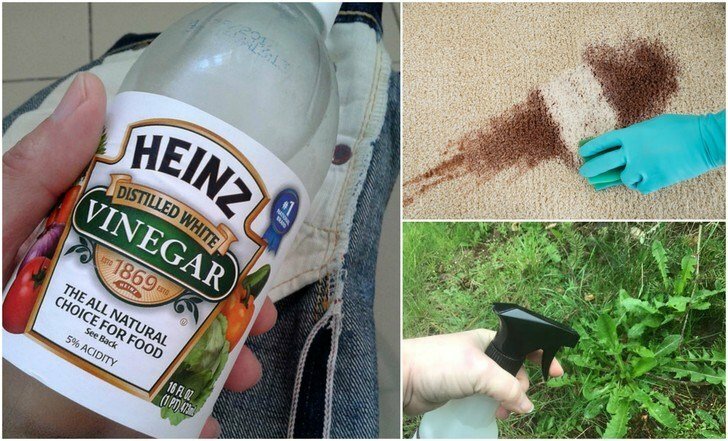 Even the worst gardener can’t kill these herbs! 16. A konjac sponge. These things are just amazing! 17. A Dead Sea mud soap bar. Bringing all the benefits of the Dead Sea to a bar of soap. 18. A Matcha tea gift set. We all know how incredible Matcha tea is for us so this complete gift set would be loved by everyone. 19. Some mushroom coffee. A coffee blend that tastes just like coffee, but with the added benefits of medicinal mushrooms. What’s not to love? 20. A scalp massager. Because running one of these through your head is just the best feeling in the world. 21. A wake up light. This gently wakes you from your slumber leaving you feeling more relaxed and rested for the day ahead. It has incredible reviews from almost everyone who has tried it. 22. A “happy” light. This happy light mimicks the effect of the sun helping to banish the winter blues and easing away seasonal affective disorder. 23. An aromatherapy massage ball. Infused with essential oils, massages these balls over joint pain, headaches and backache to relieve pain and anxiety. 24. A set of pencils that can be planted and grown into herbs once they have served their purpose. Because who doesn’t need that?